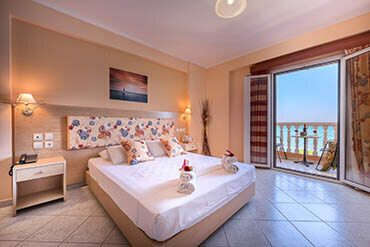 Anemona Beach Hotel is located in the popular resort of Argassi on the south coast of Zakynthos. 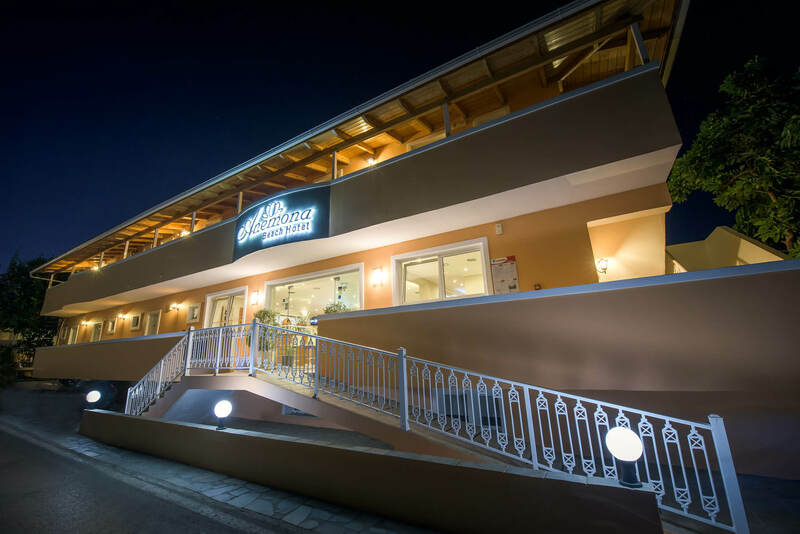 This family run hotel is set in its own attractive private grounds with colorful and fragrant flowers, palm trees and a magnificent pine clad mountain as its backdrop. 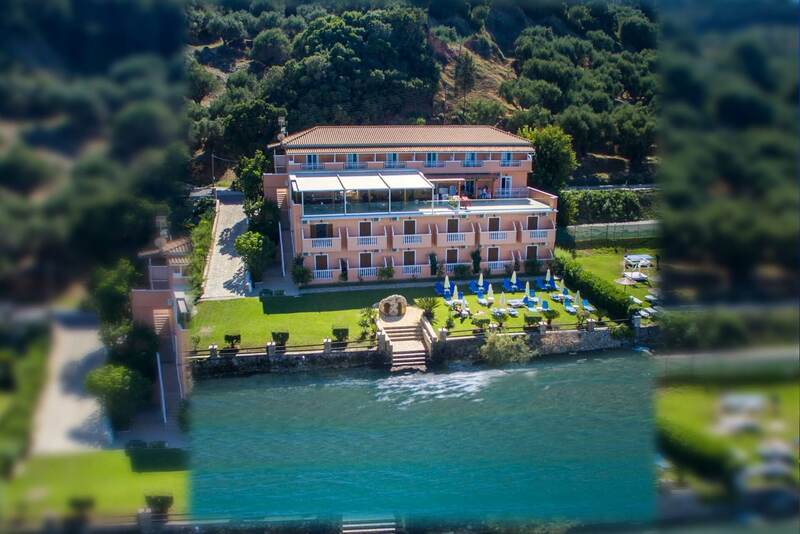 Situated right on the seafront it offers magnificent views over the blue Ionian Sea. 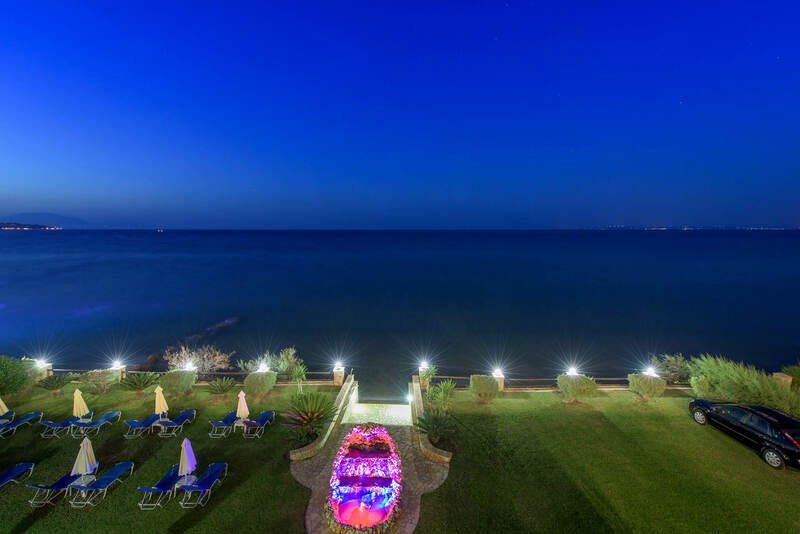 It truly is a scenic, peaceful and relaxing area but also close to the centre of the resort making it ideal for both families and couples seeking an enjoyable and memorable holiday. 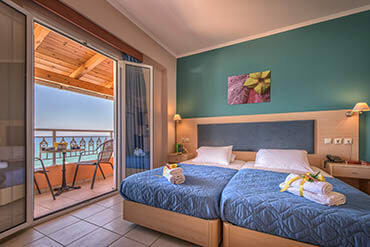 Have a look below at the various types of rooms our hotel has to offer and choose the one that will best satisfy your needs thus getting the best out of your stay.